The saying “a dog is a man’s best friend” originated hundreds of years ago, but its sentiment continues today. 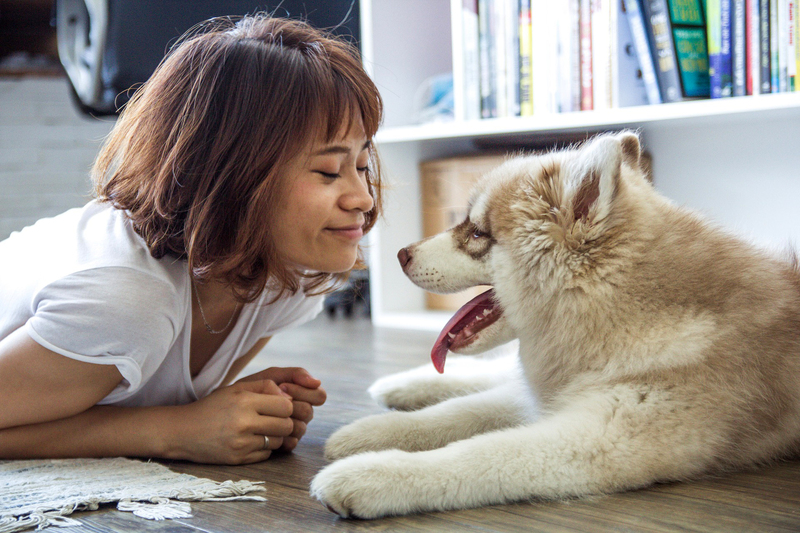 Nearly 70 percent of U.S. households own a pet, according to the American Pet Products Association, with dogs and cats being the most popular. What drives people to bring an animal into their home? Pets certainly require time and money. But do people benefit from owning them? Researchers across the globe have studied the health benefits of owning a companion animal. 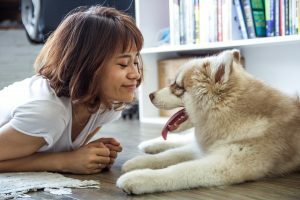 Earlier this year, psychologists from the University of Liverpool sought to find out whether pet ownership was helpful for people with mental health conditions. Their review identified 17 studies that looked at the effects of pet ownership on mental health. The review found that pets do, in fact, help to boost their owners’ mental health. The data showed pets were especially helpful to military veterans suffering from post-traumatic stress disorder and anyone experiencing depression. Specifically, petting or stroking a dog or cat directly improved symptoms of depression. Studies found that people benefited from pets’ “unconditional love” and simple companionship free from conflict. For people living alone, companion animals provided comfort and connectedness. Pet owners had better social interactions with family and friends, and with strangers out in public. And some study participants felt more secure living with a pet. The review did find negative aspects to owning a pet. It is more difficult to find housing with a pet, especially for people who do not own their own homes. And pet owners that were dissatisfied with their pet’s behavior experienced worry and guilt. But on the whole, the authors conclude that pets provide a benefit to people with mental health problems. A second review article published last year looked at how pets influence child development. The authors identified 22 studies that measured the impact of pet ownership on children’s emotional, social, cognitive, and behavioral development. The author found that children who lived with pets in their household experienced emotional benefits. Children with dogs were less likely to experience anxiety, and more likely have higher self-esteem. This review also found that pets provide a form of psychological support that may prevent more serious emotional problems. Additionally, the review found some evidence that children who own pets are more likely to consider others’ perspectives and demonstrated higher levels of social interaction. This was particularly true when the children felt especially bonded with their pet. Both reviews concluded that more data are needed to understand the benefits of pet ownership. But with the data available now, the take-home message is clear: A furry companion is good for your mental health and your child’s development.